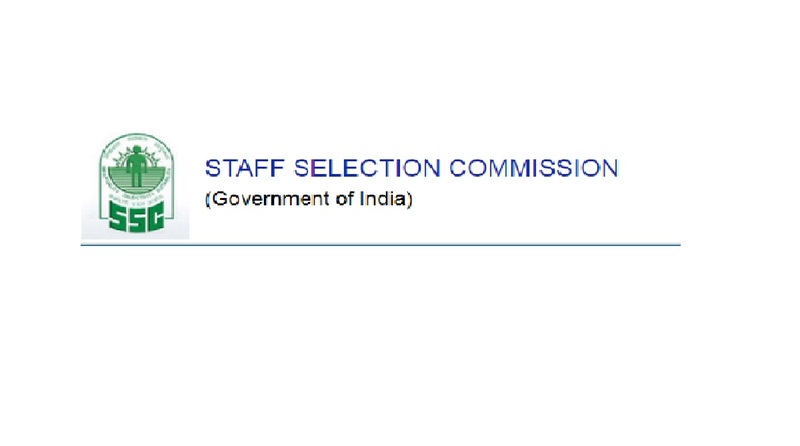 SSC 2018 Recruitment: The Staff Selection Commission has made an announcement for the candidates planning to apply for different positions. There are SSC GD Constable Vacancies in BSF, CISF, CRPF, SSB, ITBP, AR, NIA and SSF. 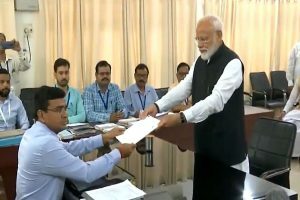 As per latest information, authorities have planned to fill 54953 posts in different departments. Educational qualification: Candidates planning to apply should be a Class 10th pass from a recognised Board or University. Application Fee: Candidates have to pay a Fee of Rs 100 and payment will be accepted via SBI Challan/SBI Net Banking or can also be done via Visa, Mastercard, Maestro Card or Debit Card. Age Limit: Age between 18 and 23 years as on August 1, 2018. SSC candidates submitting the application must take a printout of the application form. Due to the huge number of visitors on the official website www.ssc.nic.in some of the candidates may face issue in reaching the website. In such case candidates are advised to try reaching the official website in a short interval of time.